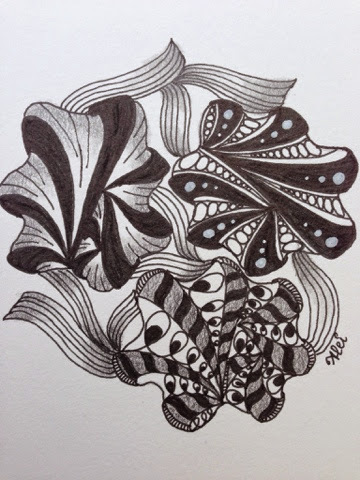 I decided to take the advice of Linda Farmer, and to start learning the official zentangle patterns. 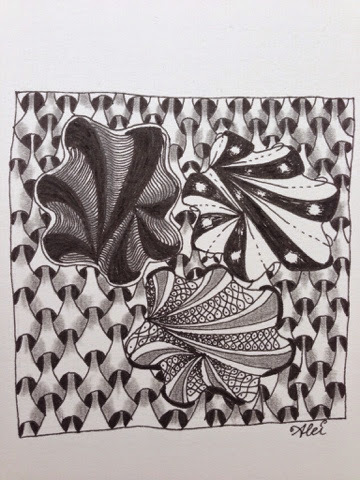 Thank you Linda for your website and list of official zentangle patterns ! One pattern that had my attention was Aquafleur. Such a beautiful pattern ! 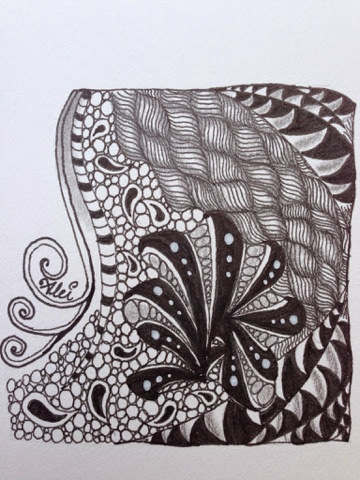 My inspiration of Aquafleur in a zentangle ... just look and enjoy.